Although it is “officially” Spring, the Indiana Percussion Association was thrown a snowball this past weekend for State Prelims day. 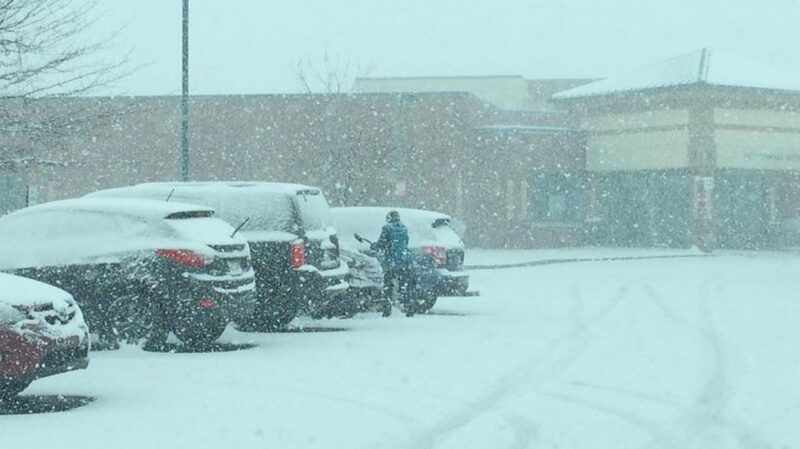 A band of blizzard-like conditions came roaring through central Indiana, in a narrow stretch that beat up on some areas, but left much of the state untouched without a single snowflake. The IPA executive board did an excellent job staying on top of the weather conditions, communicating to school directors, and making decisions for the safety of all involved. Ultimately, both show sites (Avon and Decatur Central) had to cancel midway through the day, as it became obvious the weather band was going to continue to sit right over the contest sites and not let up. Everyone packed up quickly and headed home while there was still daylight. The IPA board announced on Sunday that all units would be performing state finals day, and they are currently working on the schedule, which will be available HERE as soon as it’s announced. If you plan to attend, please remember to stop by the Chops Percussion booth and say hi! Thank you again to the IPA board for their tireless efforts, volunteering their time to make decisions in the best interest of everyone involved! Indoor Percussion season is in full swing and we’re proud to once again be the Presenting Sponsor for the Indiana Percussion Association. This weekend starts the march to state finals, with State Prelims and Divisional Finals at Avon High School and Decatur Central High School. Check out the schedules at the links above. Once this weekend’s preliminary events are complete, the State Finals schedule will be available here. State Finals will once again be at the Hulman Center, on the campus of Indiana State University. We’ll be running a booth at state prelims (Avon site) and state finals, so if you’re attending either of these, make sure to stop by and say hi! We’ll have lots of sticks, practice pads, mallets, stick bags, t-shirts, and many other items to choose from. It would be a great time to try out all the different sticks and pads and take something home! If you go to any shows, let us know what you think on our Facebook page! If you wear a Chops Percussion shirt, make sure to post a pic to our Facebook or Twitter page! 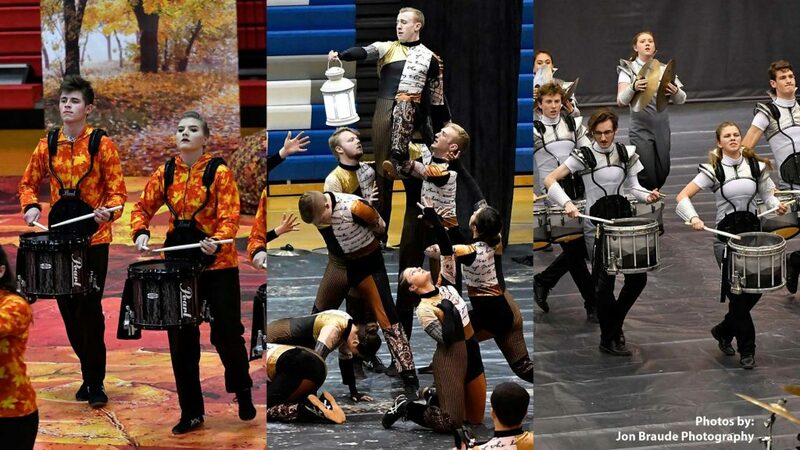 For more information on events, schedules, venues, ticket sales and more, visit the Indiana Percussion Association (IPA) website. The demo list has some fresh updates for the month of March. Follow the link below to see what’s been added since February. 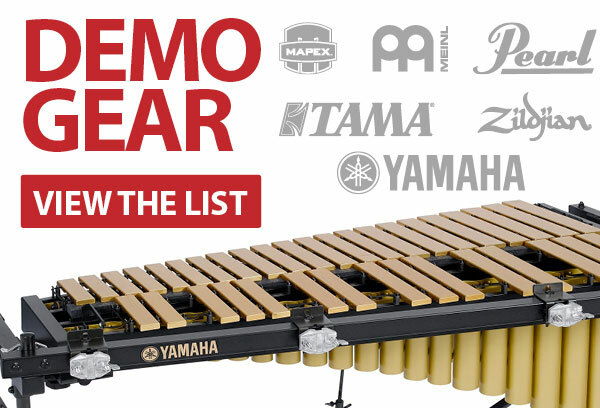 Visit this page to view the list! 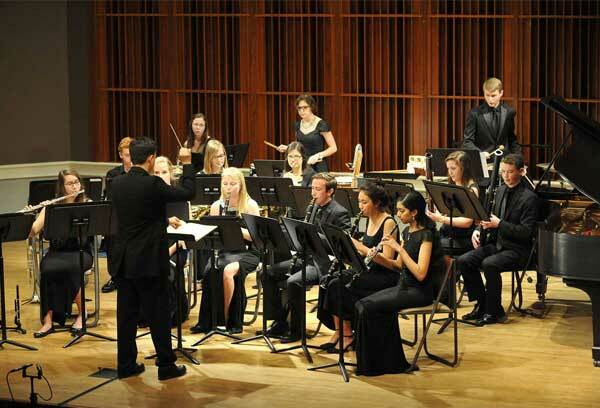 There’s a fantastic opportunity to hear some great concert bands and percussion ensembles from all over the country this week, but we find many people don’t even know its happening right here in our backyard! It’s the Music for All National Festival, featuring high school percussion ensembles, concert bands and orchestras from across the US. Read more on the blog! Now that most of you are getting into the contest portion of your indoor season, you find yourselves rehearsing your group on the basics of getting on and off the competition floor in a swift and stress-free manner. Some groups struggle with this aspect of the show day, and that can have a negative impact on the most important part of the day – your performance. I have a unique perspective on this topic. Being a Timing & Penalties judge for the Indiana Percussion Association (IPA), I get to see many groups enter and exit. Here are a few tips that you can use to make sure you’re ready for a quick and efficient entrance and exit. Continue over to the blog! 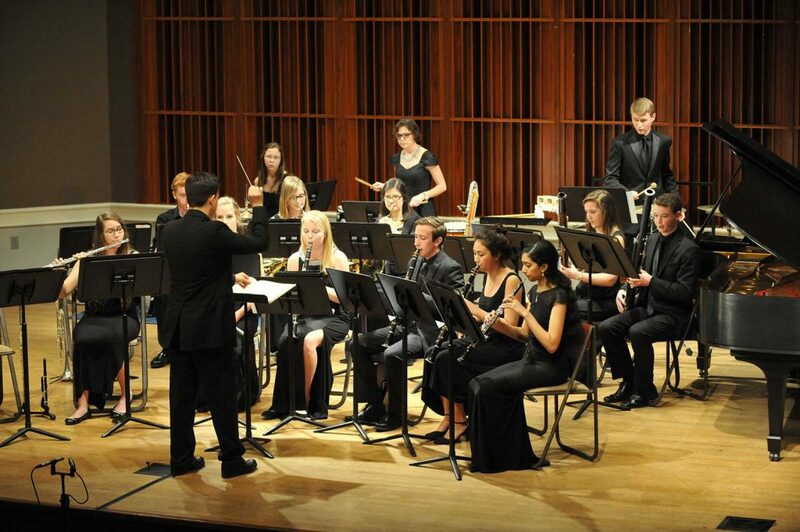 There’s a fantastic opportunity to hear some great concert bands and percussion ensembles from all over the country next week, but we find many people don’t even know its happening right here in our backyard! It’s the Music for All National Festival, featuring high school percussion ensembles, concert bands and orchestras from across the US. The festival also includes a middle school concert band festival, along with Honor Ensembles for concert band, jazz band, and orchestra. This is a non-competitive festival, meaning its all about just creating and listening to great music, created by some of the best high school and middle school music programs in the nation. Is Your Percussion Section #BuiltToCompete? Todd Sucherman Masterclass at Chops – Only a few spots left! 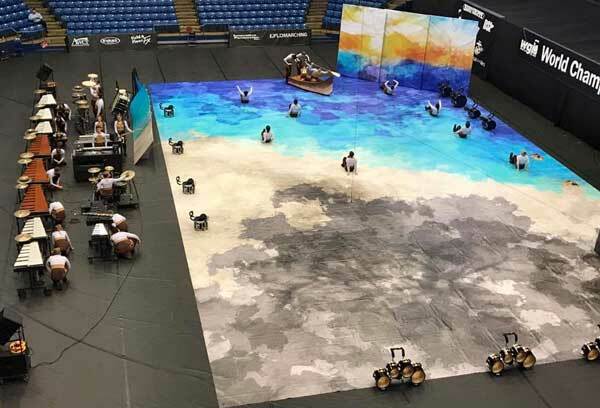 Follow us to WGI 2019 on Instagram, Snapchat and more!